ABSTRACT： What’s the relationship between straw and wine? 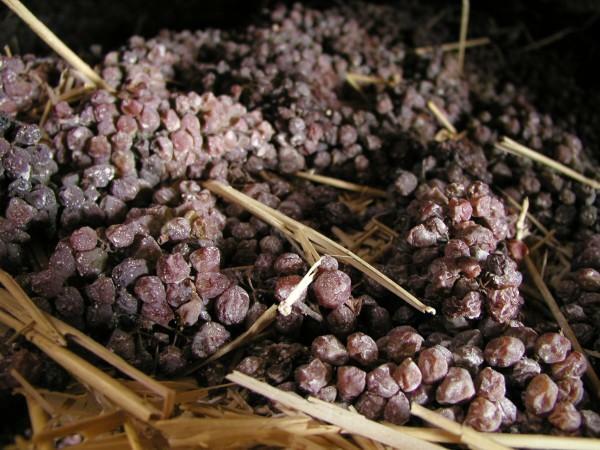 Is straw wine made of straw? Read this article and get your answer.